Much like the weather over the past few days, it appears that it is getting hotter and hotter at Niagara Regional Council. After a marathon 5+ hour session last Thursday investigating the “hiring” of CAO Carmen D’Angelo, Regional Council resolved unanimously to ask the Ombudsman to step in. If the Ombudsman takes up the matter, it will be the second time in less than a year his office will have had to visit the Region to investigate matters. 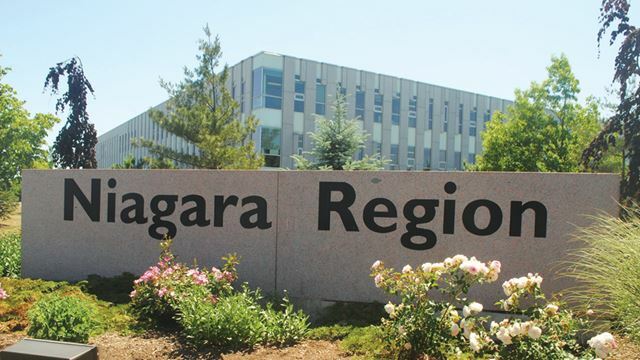 In his most recent article, Grant LaFleche details that D’Angelo “downloaded drafts of reports related to the job, including a confidential motion, six months before he was hired and more than a week before they were presented at regional council”. If you read between the lines, they are stating the documents were not sent by his staff… but essentially they are mum on whether they had prior knowledge of the documents being improperly downloaded by the now embroiled CAO.